With v7 there were a lot of improvements. 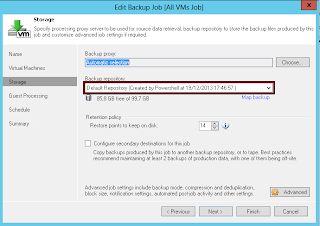 One of those is the ability to do a silent or unattended install of Veeam Backup & Replication. There is actually a good kb article that describe how to install each individual component but it actually requires you to figure out dependencies or how to install SQL express. You can find it here. 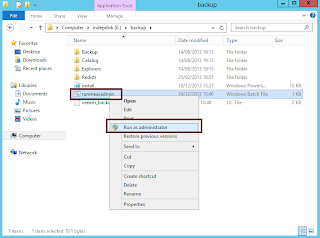 One of the interesting scenario's why you could do and automated install is if you want to install a backup server at each branch office to use as a "restore" installation as described in my previous article "after the backup copy job the auto import". For me the trigger was actually a partner that just wanted an installer he could use at a customer to set up a very simple PoC very quickly. 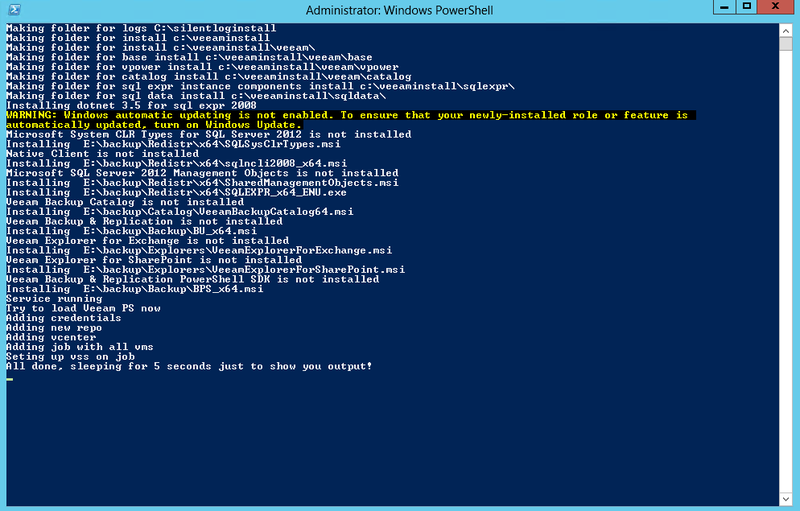 After some considerations, I decided to install everything with powershell. 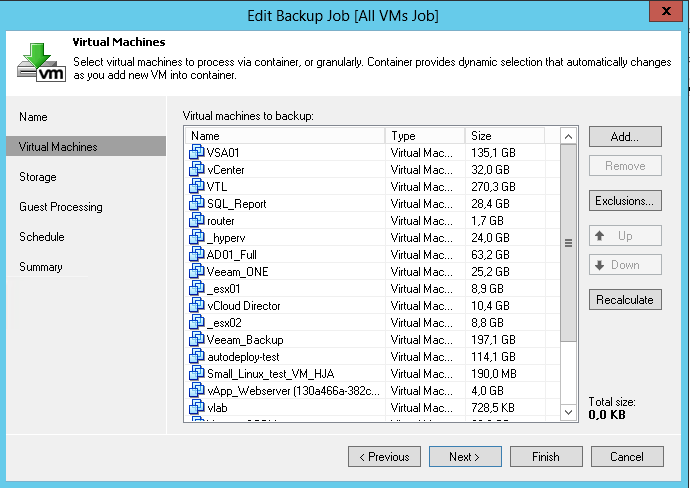 Not only is it the preferred language for Windows 2012 scripting but it is also your primary scripting tool for Veeam Backup & Replication. The target platform is 2012, so I have no idea if my findings will work for 2008 and so on (for example the script will enable dotnet 3.5 on Windows 2012). So feedback is really appreciated. 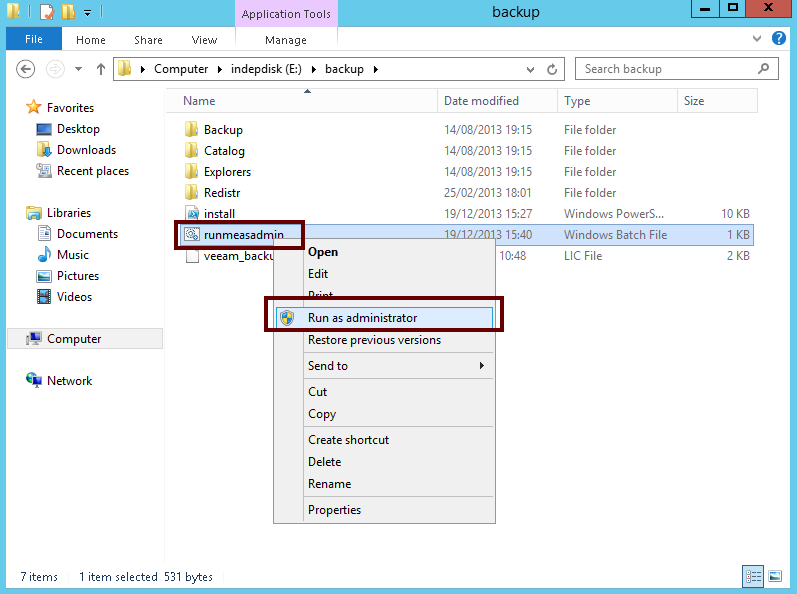 Download the Veeam Backup & Replication ISO. 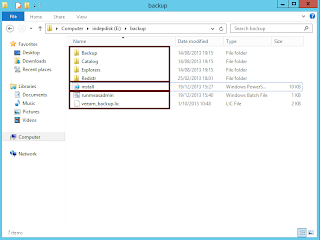 Then extract the following folders in a new empty folder: Backup, Catalog, Explorers and Redistr. 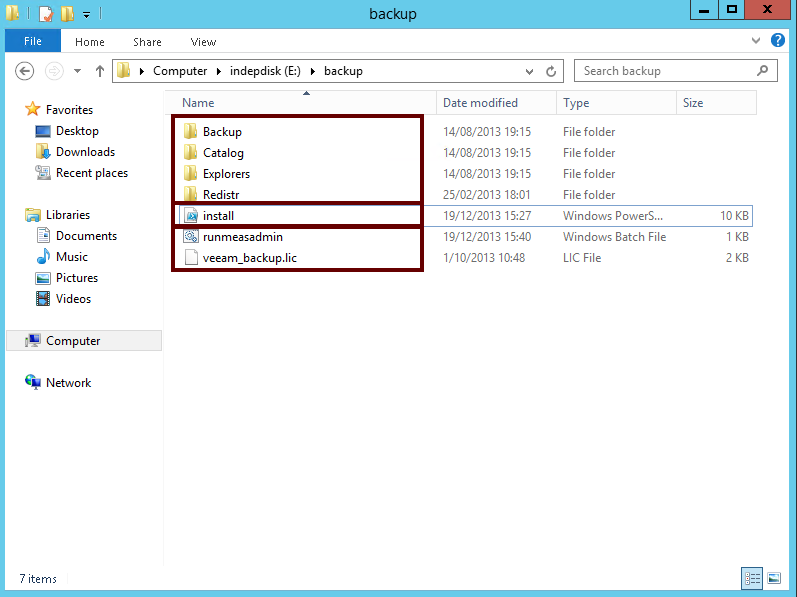 Then add the script, bat file and your license (veeam_backup.lic) in the same folder as shown below. 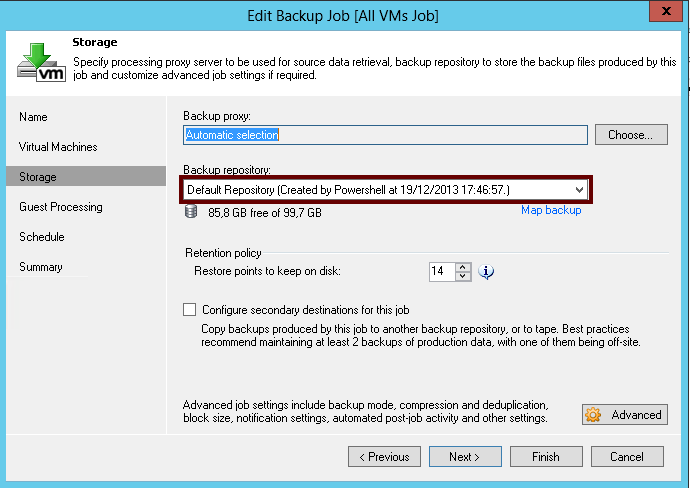 Give srvveeam user the required permissions for backup and replication in vCenter. You can find the fined grained permissions in the doc section of Veeam. Also alter the vCenter address in the script. I recommend scrolling through it and fine tweaking it to your environment. Now installation will be quite easy, just right click runmeasadmin and run the bat file as an administrator. 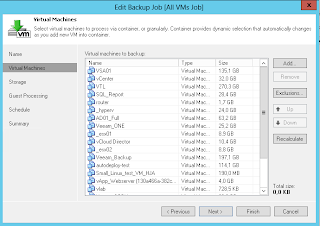 Installation should start and install all necessary requirements for Windows 2012 including SQL Express. If one of the components is not installed successfully it should fail. If something is already installed, the script should skip installing the specific item. 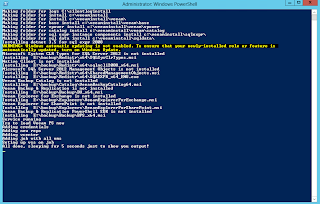 But of course your imagination is your only limitation when using Powershell :D.